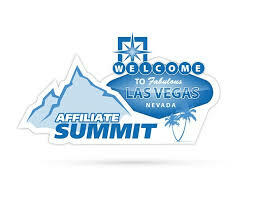 This years Affiliate Summit West is being held in Las Vegas from the 18th-20th January and we are pleased to confirm that the Monetise crew will be showing our wares with our very own booth (booth number 4013). This follows the highly successful Adtech London event where the Monetise stand was the venue for 2 successful world record attempts by freestyle football guru Dan Magness. 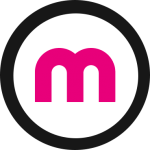 As before, we have a host of tricks up our sleeve to ensure that the Monetise stand is not to be missed so, we would love to meet any publishers, advertisers, agencies or anybody else who would like to partner with us. Please contact us if you would like to discuss business with us – we’re a very friendly bunch….